Cuba is in crisis. After 35 years of one-party rule, the island stands on the brink of dramatic change. Its economy destroyed by the collapse of the eastern bloc, its people suffering increasing hardship, Cuba's unique political and social structures are close to collapse. 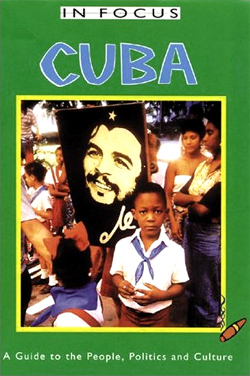 What is life like in Cuba at this decisive moment in its history?